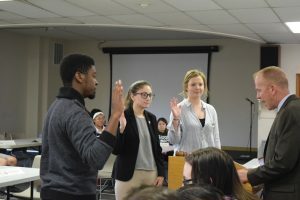 Student Senate held a mid-term election on Monday during its general assembly in hopes of filling its current vacancies. Current senator, sophomore management and leadership major Emma Hoyhtya, was confirmed to be the new chairperson of campus affairs. Five senator candidates were all confirmed by the senate body. 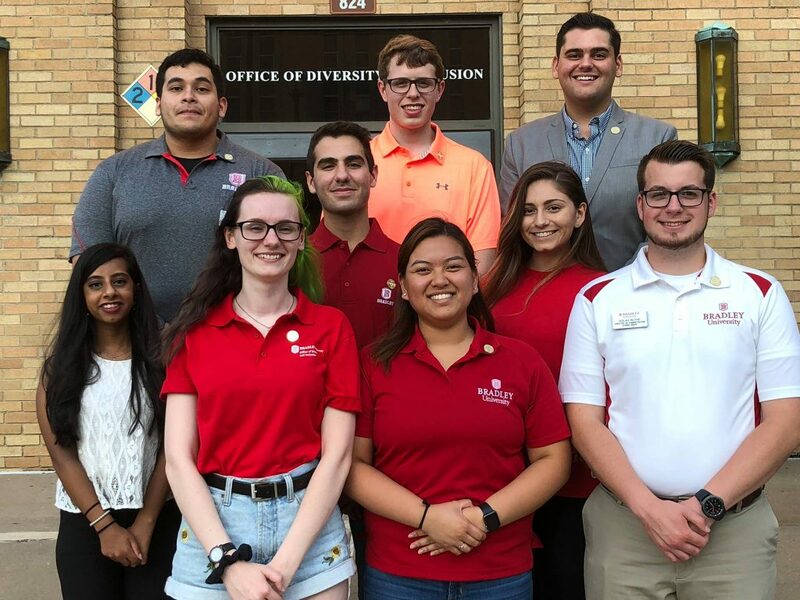 According to Dawson Hubbs, the parliamentarian and chairperson of internal affairs in Student Senate, there were 12 confirmation-based vacancies prior to Monday’s election. 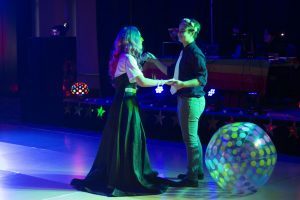 Public relations major Hannah Gustafson was confirmed for one of three senior seats; Tia Baylor, music and entertainment industry major, filled one of the two vacant junior seats. Junior philosophy major Ben Bejster, junior political science major Haleemah Na’Allah and sophomore international business major Raul Sanchez Sandfort filled three of the seven vacant at-large senator seats. During her election speech, Baylor said that campus diversity and inclusion is an important focus for her as a senator. Sanchez Sandfort, a transfer from the University of Costa Rica, is new to the Hilltop this semester. Besides being excited to learn about Bradley, he also supports Baylor’s call for diversity and inclusion, as well as sexual assault awareness on campus. Hubbs said that five confirmation-based senator seats were vacant after Monday’s election, and Student Senate is still waiting on a few dean offices to nominate their academic senators to represent each college in the senate. According to the Student Senate bylaws, senator candidates will need to speak before the senate body and answer questions from senators. A two-third’s majority vote by current senators will confirm the new member. Interested students should contact the speaker of the assembly, Andrew Yohanan at ayohanan@mail.bradley.edu.